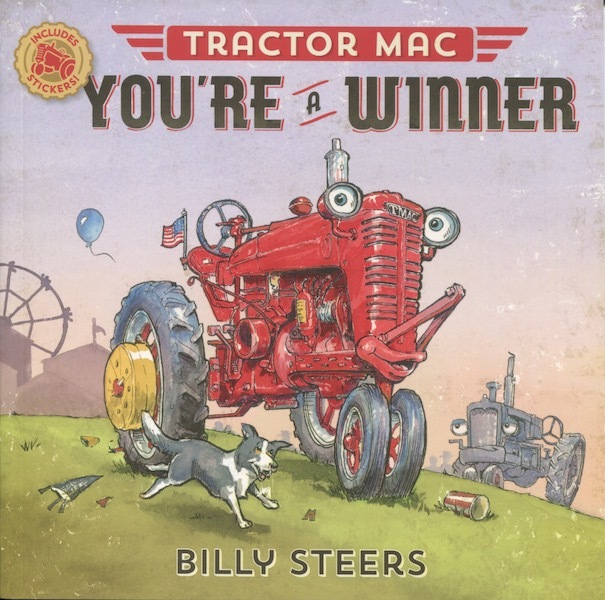 Description:Tractor Mac is ready for the big tractor pull contest at the county fair, but when Big Deke, the reigning champion, shows up, Tractor Mac realizes just how tough the competition is going to be. Big Deke wins the tractor pull and Tractor Mac is disappointed. Then the carousel stops working, and Tractor Mac is just the right size to help get the ride going again. Tractor Mac may not have won the pull, but in the end, he saves the day at the fair.